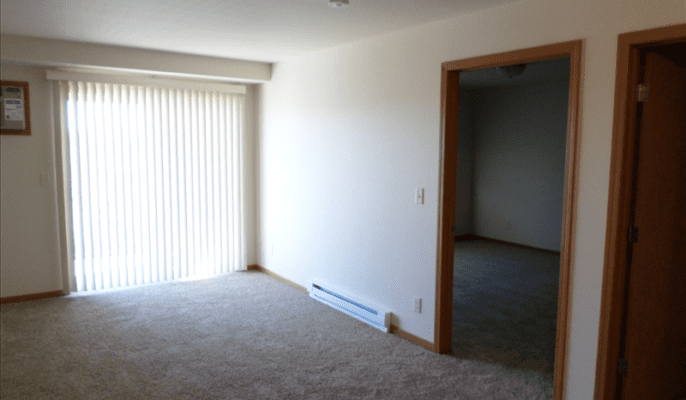 Great Location close to Centennial Elementary and Pinehurst Square! 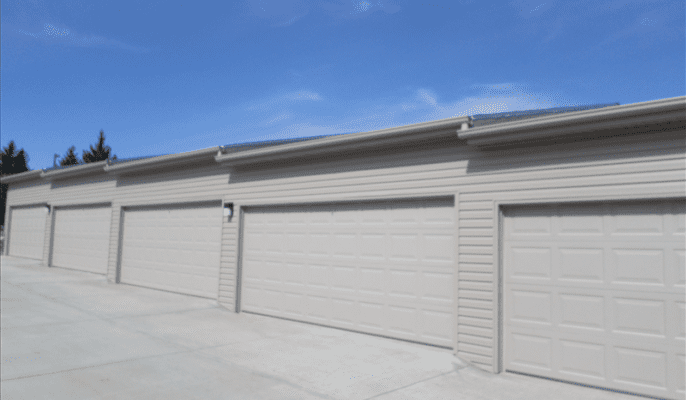 Includes – single garage w/remote, washer/dryer in unit, electric heat. 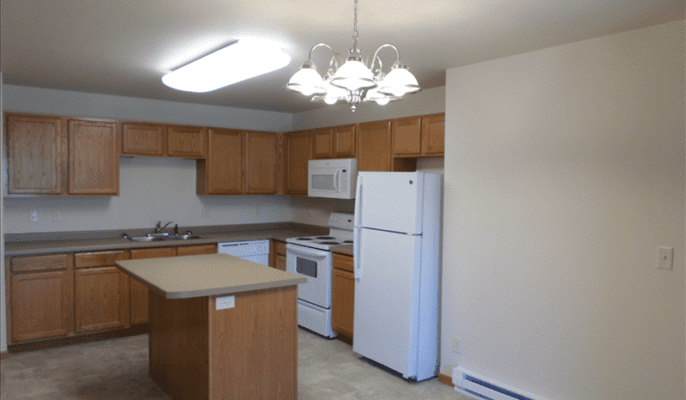 Includes – double garage w/remote, washer/dryer in unit, electric heat. 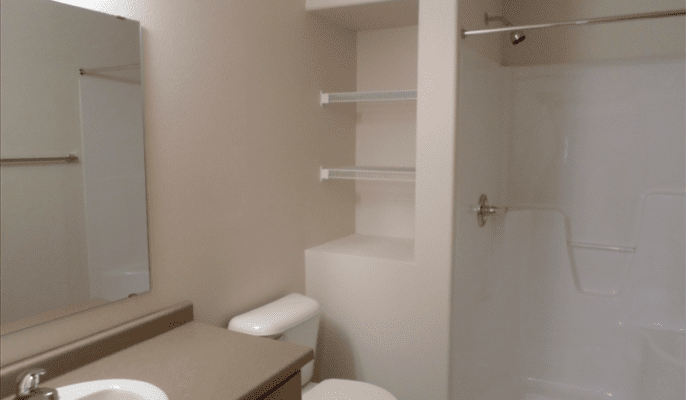 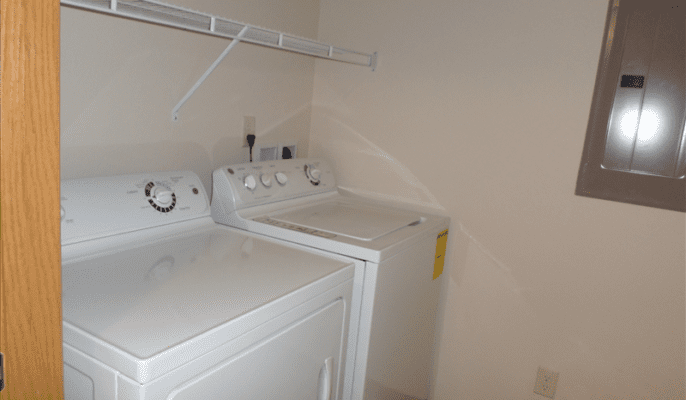 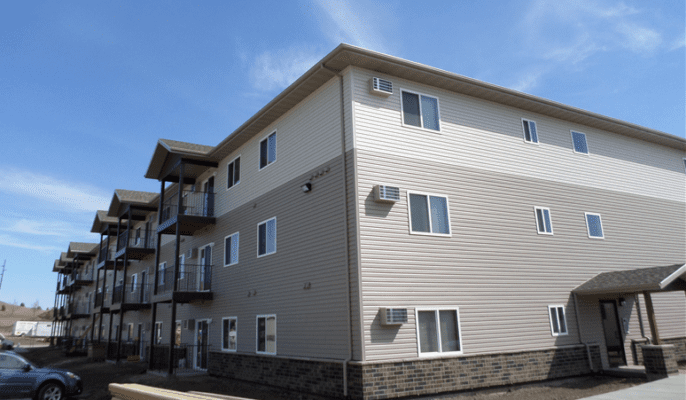 Includes – double garage, washer/dryer in unit, electric heat. 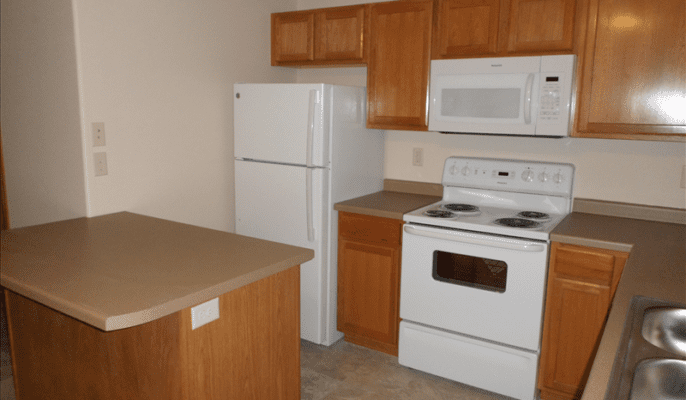 $45.00 application fee per adult resident – non refundable.